Antibodies (Abs) are the fastest growing class of drugs and the reasons for this growth are obvious. Their long half-lives allow for infrequent dosing. They have high specificity for their targets and are well tolerated. 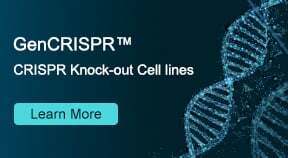 Recombinant DNA technology can be utilized to engineer improved binding or effector functions. Given some of these factors, there is a robust increase in the development of human monoclonal Abs for therapeutic purposes. 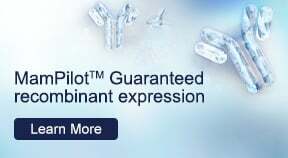 As a result there has been a major shift in the focus of many pharmaceutical companies as they started moving from exclusive small molecule drug discovery to a broader portfolio containing both, chemical entities [small molecules] as well as biotherapeutics [large molecules including antibodies]. This Ab handbook serves to provide a broad overview of the discovery process for generation of Ab-based therapeutics, while discussing basic concepts around Ab production. Discovery topics include target selection, target assessment & validation, screening, lead identification and optimization, leading up to candidate selection. 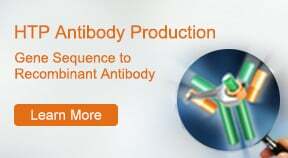 GenScript's service capabilities in recombinant antibody (rAb) production are provided where necessary. Glossary of important terms in alphabetical order, along with references and suggestions for further reading, are provided at the end. This concise and colorful resource is available as a free PDF download.